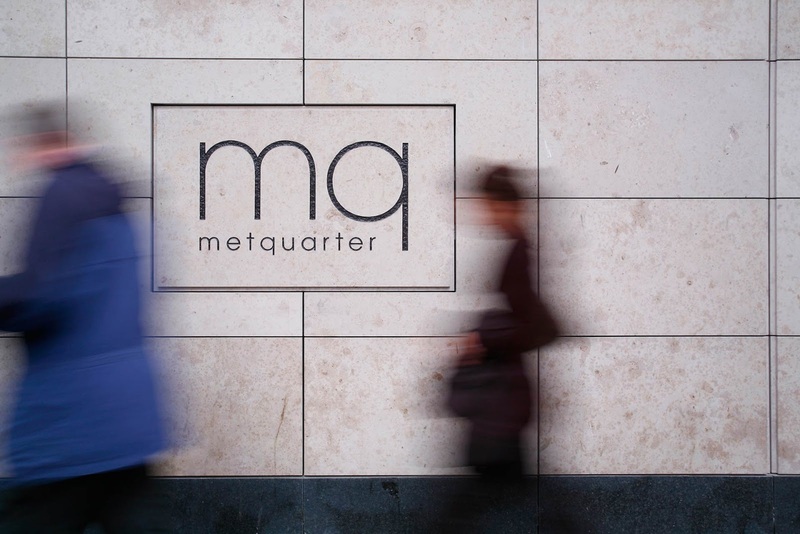 The other week I popped down to Liverpool with my bestie Annie (hiya if ya reading gal) and got to have a look at all of the lovely stuff that the Metquarter are stocking this Christmas. Let's start with Fashion, since we all know that that's we love to read about here on Simple Things. The Metquarter are stocking some absolutely gorgeous pieces this season including this ever so chic Olive Vegan Leather Military Pencil Skirt by House of CB (£79) and these lovely Patent Leather Sandals also by House of CB (£119.99). I absoloutley love both of these pieces - they're definitely ones that I'd like in my wardrobe! They're also stocking gorgeous jewellery like this beautiful piece by Mococo (£535). Jewellery is always a lovely Christmas gift because it can be such a sentimental present to give to someone - especially if it's a piece as gorgeous as this! There will be lots of fabulous beauty bits to get your hands on too. 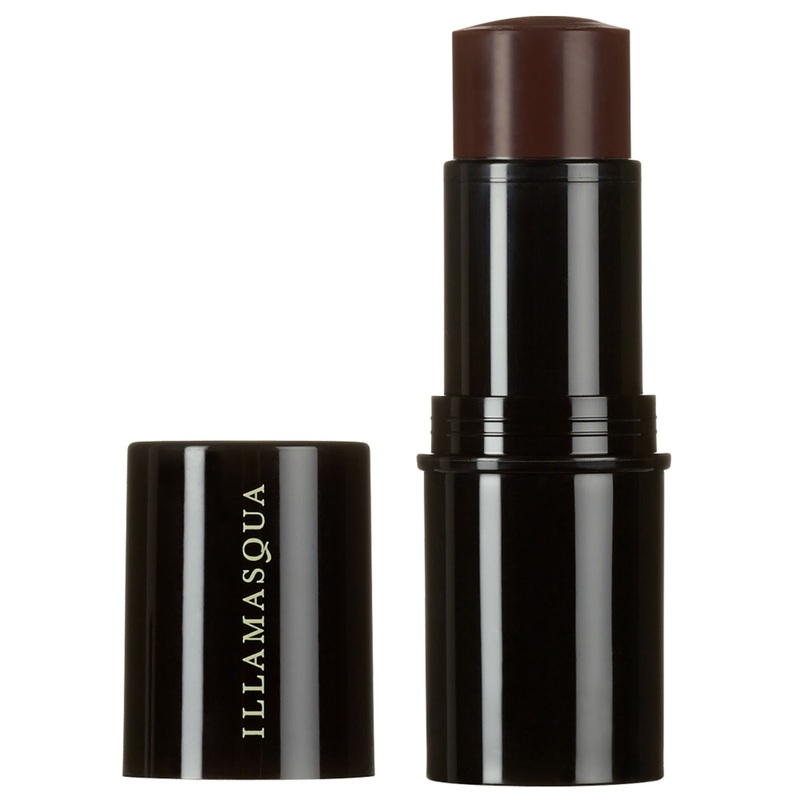 I personally loved the look of the lovely Illamasqua Lipsticks (£19.50) and Nail Polishes, as well as the Sassoon Professional Diamond Polish hair kit (£19.50)! I love receiving beauty items at Christmas because it's great to have new things to try and test out on Christmas Day. 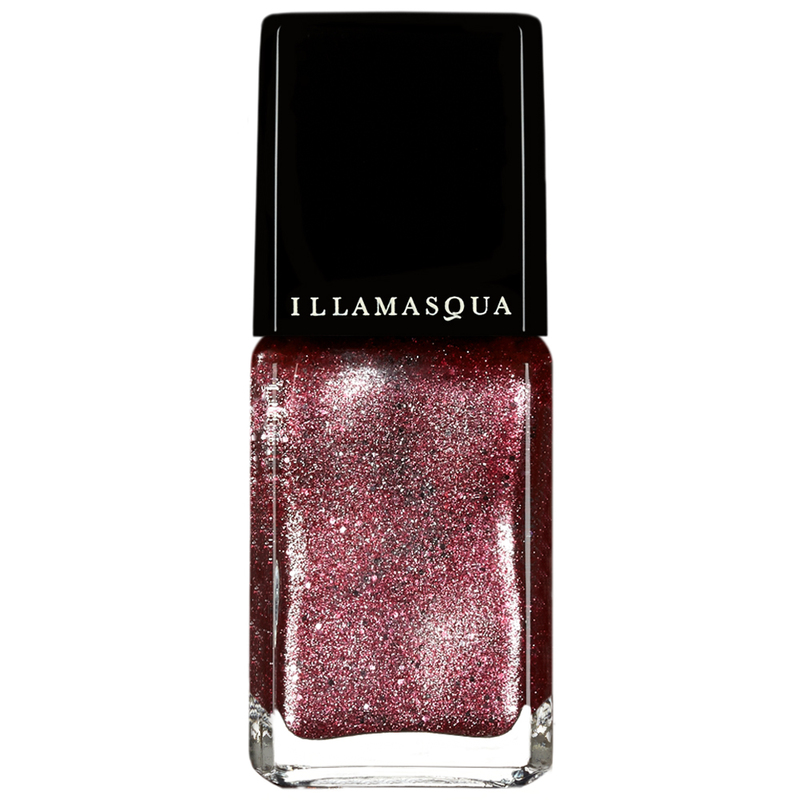 Nail polishes are a great one too because any glittery shade is going to look fabulous this festive season! 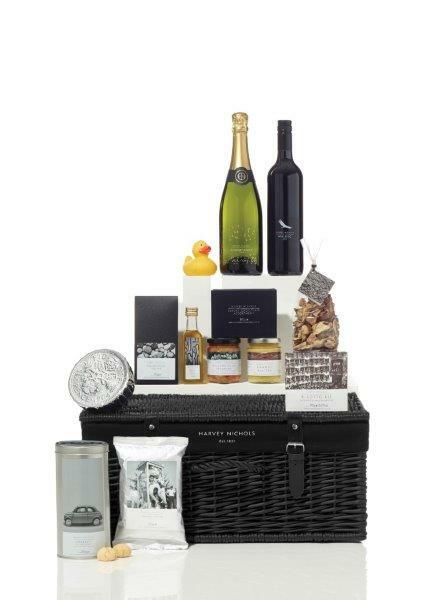 If you're looking for something a little bigger, maybe for a parent or partner, then check out their amazing Harvey Nichols Hampers, full up with Christmas goodies (ranging from £55-£500) I think hampers are a great gift when you're not too sure exactly what someone might want, because they are just filled up with things that people love: wine, chocolates, candles, scrubs..lots of stuff! This is a definite go to for parents and older relatives I think!